Press sample Rimmel Stay Satin Liquid Lipstick is a new liquid lip color that promises to deliver vivid, high-intensity pigment with a satin finish and last up to 8 Hours. Being a fan of Rimmel Stay Matte Liquid Lipstick that launched last summer, I was excited to see this satin finish version and it claims to be long-wearing as well…so let’s see if it lives up to my (high) expectations! The new Rimmel Stay Satin Liquid Lipstick is available in 14 different shades, from classic nudes, pinks and reds to bold, statement-making shades like purple and gray. 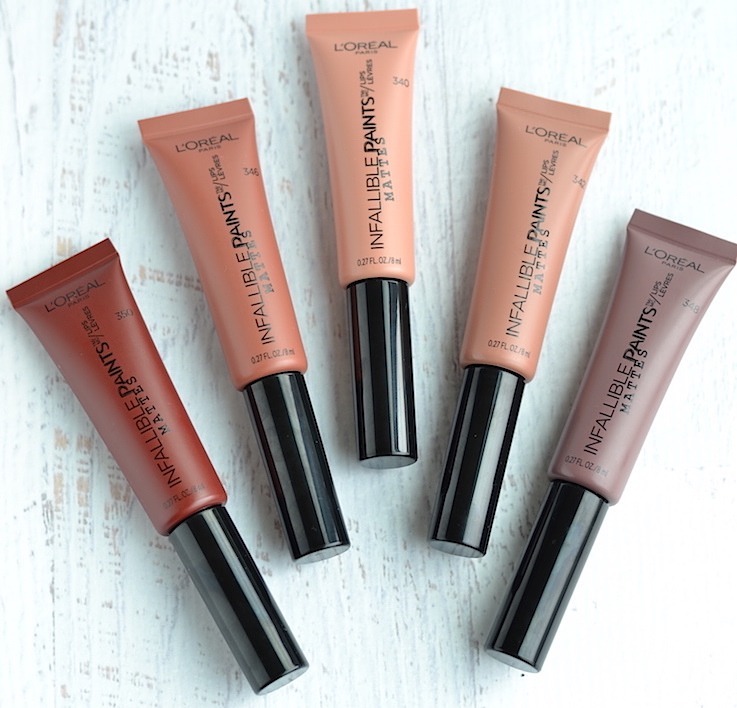 There’s definitely something for everyone in the shade range. I purchased three shades : 130 Yuppie, 500 Redical and 400 Obsession. The new Rimmel Stay Satin Liquid Lipstick has a lot of great things going for it! 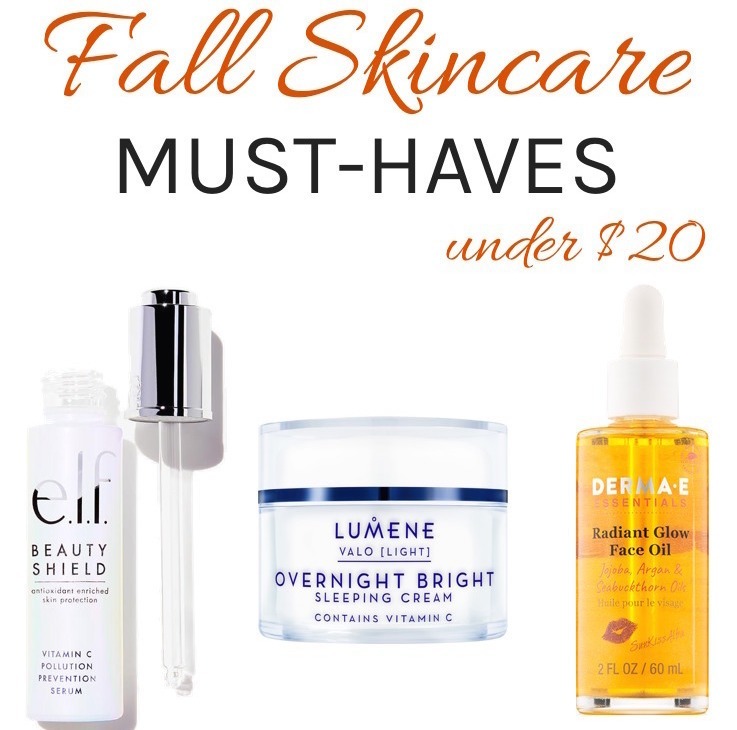 It has a lightweight, creamy texture that applies smoothly and evenly. The color payoff is excellent – no streakiness and you get rich, vibrant color in just one swipe! The color is also easy to build-up if you want to add another layer. True to its name, Rimmel Stay Satin Liquid Lipstick has a satin finish and while it isn’t the most moisturizing formula, it’s not drying either. There’s a slight shine as you apply initially but then it dries down to a satiny semi-matte finish. In terms of comfort, this liquid lipstick feels slightly sticky on the lips but not at all tacky or heavy and wears comfortably (more so than the Stay Matte formula, as expected) without leaving my lips feeling parched. Also, I don’t feel the need to apply a layer of lip balm underneath. As I said before, the formula is packed with pigment, which lends good staying power, but this is still a creamy liquid lipstick that transfers easily on coffee cups (and it won’t last through lunch hour without a touch-up). On average, I get about 4-5 hours of wear time which is not too long but definitely better than my standard lipsticks. The darker shades need a bit more maintenance, as it is more noticeable when they need touching up. What I don’t like about this liquid lipstick is the artificial fruity sweet scent/flavor that is quite noticeable. Thankfully, it doesn’t linger and fades after a few minutes so that’s not a huge drawback. Overall, consider me impressed with the new Rimmel Stay Satin Liquid Lipstick! 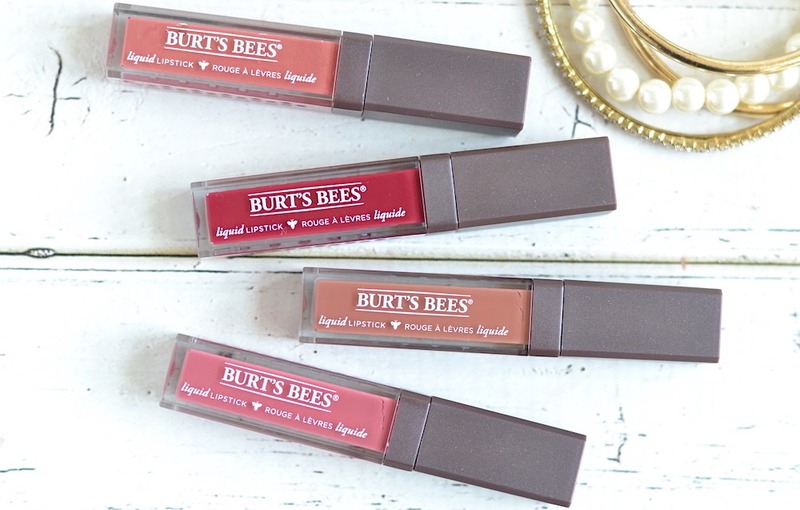 Between the versatile shade range, rich color payoff and fairly long-lasting formula, it’s definitely one of the better creamy liquid lipsticks (for under $5!) 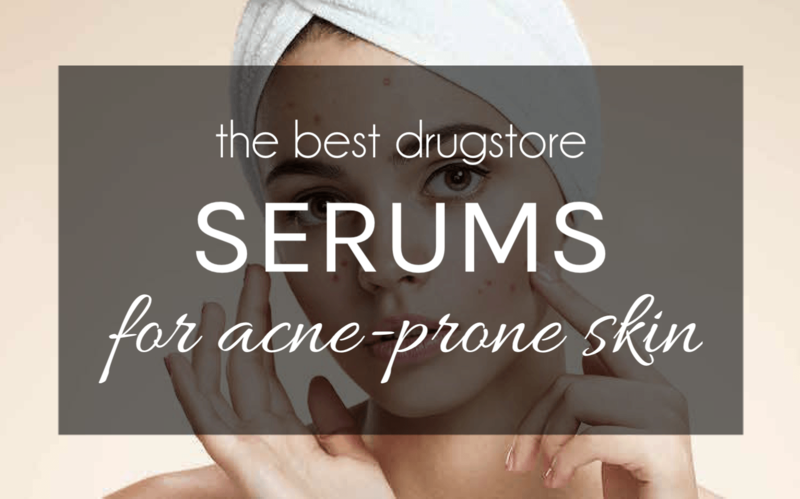 available at the drugstore. 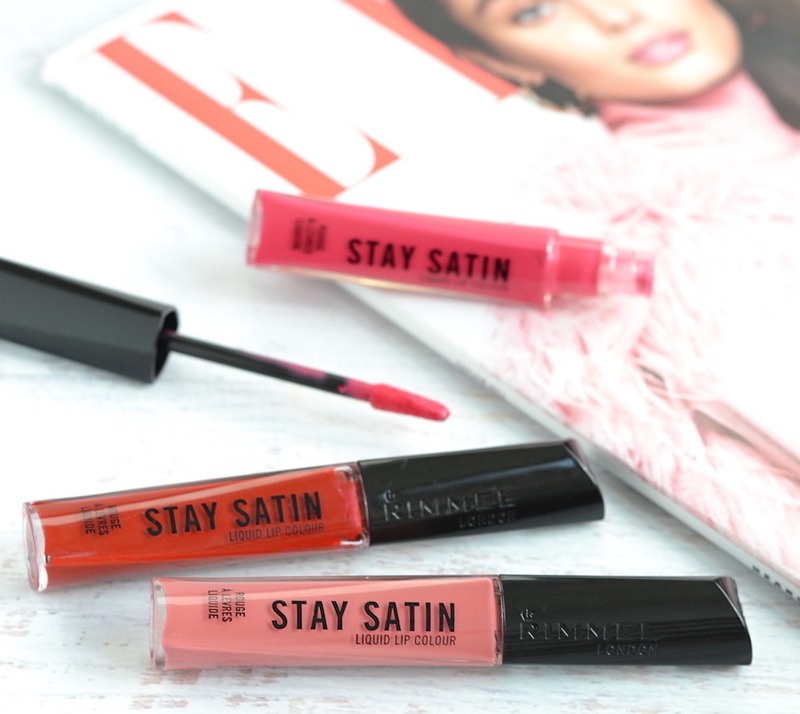 The Stay Satin formula does not have a serious staying power as the matte liquid lipsticks but feels more comfortable on the lips and doesn’t get flaky after drying, which is great for the cold winter months ahead. If you love liquid lipsticks but aren’t a fan of the dry matte finish, these might be your best bet! Rimmel Stay Satin Liquid Lipstick is now available for purchase at Target and Walmart for $4.99 each.